Brianna Mercer has always been interested in helping people. Through her internship, she is helping to spread awareness about mental health issues and how to access proper care. “My interest in the social causes of mental health issues has grown since interning three days a week with the Black Mental Health Alliance. I love the work I am doing.” Brianna applied to 18 schools and has already been accepted to 12. 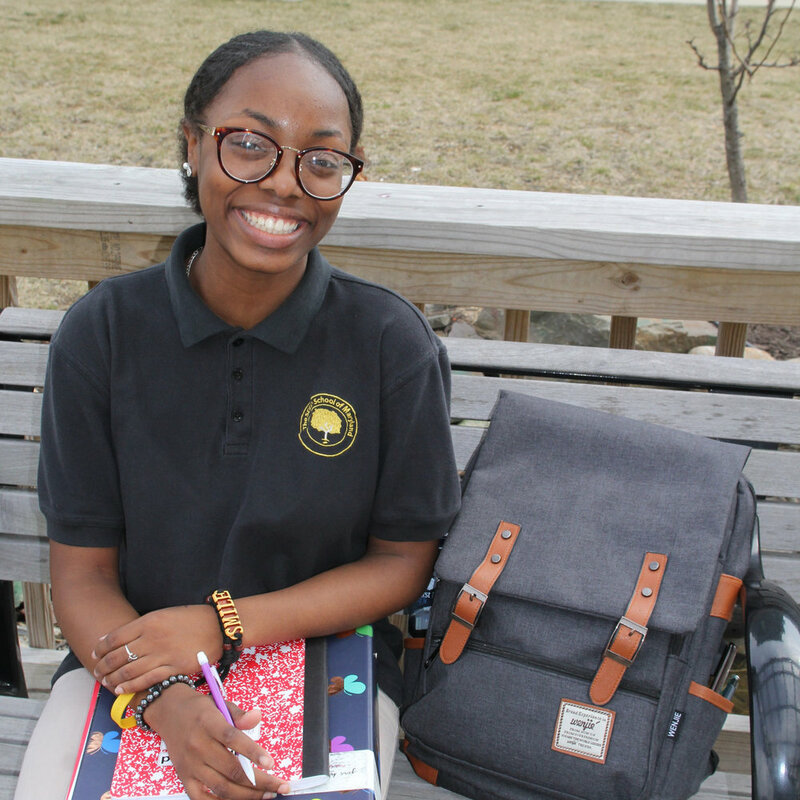 She plans to make her final decision soon and hopes to study sociology.